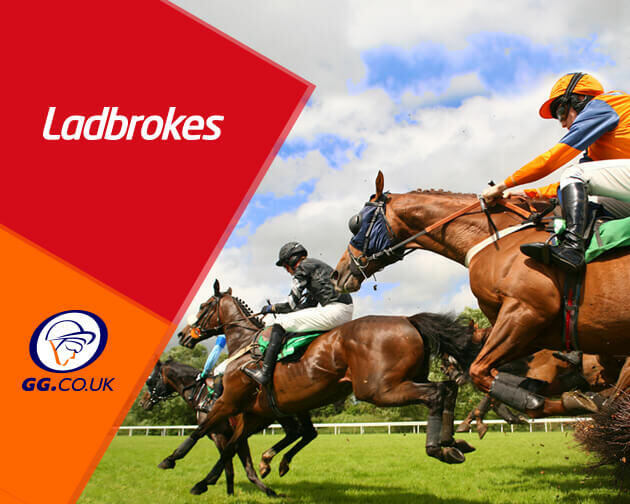 Ladbrokes are one of the most popular bookmakers around and have some great offers on a daily basis. 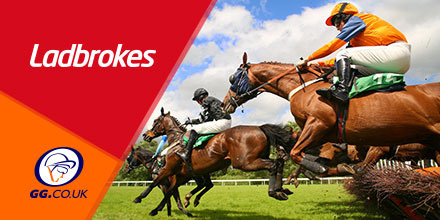 Featured below is an enhanced double from Bangor plus extra place races at Newbury. The first half of this enhanced double from the Welsh track is Statuario who goes in as second favourite for the 1:40pm race, a two mile Novices Hurdle. After struggles on the flat, the horse was moved on to hurdles by new trainer Peter Bowen with some immediate success, finishing third at Ludlow last month. It remains to be seen if this was a true reflection of his abilities, however with minor question mark over favourite Ashutor, who fell last week at Kempton, this has the makings of a very interesting race. Later in the 3:25pm race, Lomachenko is another fancied challenger to the market leader and like Statuario, goes in as second favourite for this two mile and three furlong Novices Hurdle. After a win at [Leicester](https://gg.co.uk/racing/28-dec-2018/leicester-1250() in December, a fourth place at Kempton a month later has tempered any excitement for this Nicky Henderson charge, although to be fair, the horse was badly hampered as they approached the run in. With only four runners, there should be no such problems, but he will need an improved ride to beat the very handy favourite, Copper Gone West. Lomachenko is among our best racing tips for Saturday. Ladbrokes are offering two extra place races at Newbury this afternoon, with the below mentioned, offering four paces at one fifth odds on the extra place.